In my opinion, after cigarettes, the second leading avoidable cause of cancer is nitrites added to processed meats. This substance has been much associated with brain cancer, especially in children and various other digestive cancers in the population at large. I am astounded that this substance is even permitted. When nitrites are heated during cooking, substances found in meats called amines react with the nitrite to produce nitrosamines, especially powerful carcinogens. Nitrosamines for example, are found in chewing tobacco as well as other tobacco products, and I don’t have to tell you about the death toll from tobacco products.Even very low risk chemicals have been banned by the FDA. DDT for example, is actually very harmless to humans, it only affects insects trying to make their exoskeletons. It does seem to have bad effects on certain predatory birds, by interfering with calcium metabolism and the production of eggshells. The answer to this is to limit the use of DDT to either indoors or small amounts around human habitations, especially using it on mosquito netting in tropical countries. In the past, millions of tons of DDT were carelessly used from cropdusting planes. Now we go to the other extreme. It is actually one of the safest and most effective of all insecticides. The banning of DDT has now caused not only a horrible epidemic of bed bugs (it is extremely effective against these noxious pests, there is actually no good substitute) but has led to the deaths of millions of children in third world countries from malaria and other mosquito borne diseases. Cyclamate, an artificial sweetener, was banned many years ago because mice were given the equivalent of a human being drinking six bathtubs filled with diet soda per day, during what I consider to be an insane experiment. The mice showed a slight increase in bladder cancer. I’m amazed that anything given in such stupendous amounts would be anything but immediately fatal. Obviously cyclamates are extremely safe compared to many other things. A couple of tablespoons of salt in fact,will kill you if you do not manage to throw up this potentially toxic chemical when taken to excess. 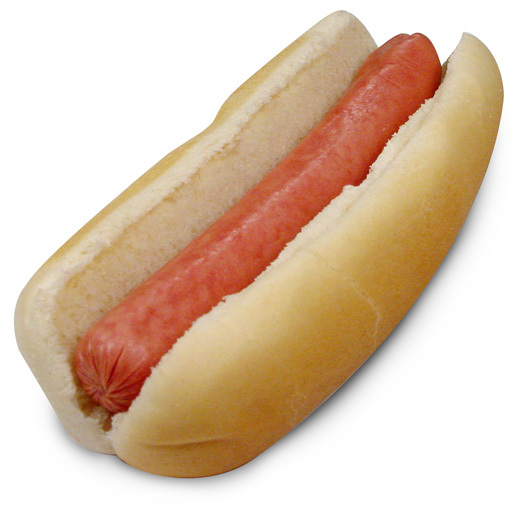 Sodium nitrite is a well known carcinogen and yet is permitted in many of our foods. It is added to turn low-quality, pulverized animal flesh a pleasant pink. While It also is used to prevent a deadly form of food poisoning called botulism or ptomaine poisoning, vitamin C, ascorbic acid, can be used for the same purpose but unfortunately it does not make rotten meat pink. In the United States, we have 100,000 cases of colon cancer each year and I very much suspect that a large percent of this is due to these toxic nitrites. The FDA has banned many other substances which are far less dangerous to human life and health. Unfortunately, nitrites are very useful to make very un-appetizing meat byproducts look more attractive to consumers. A combination of vitamin C, which is actually a beneficial substance, and harmless food coloring could be used for the same purpose and only a tiny increase in cost, perhaps one cent per pound or even less. It is time for the federal government, which is allegedly looking after the health and safety of the American population to remove this dangerous, useless and unnecessary poison from our food. I am sure that the food processing industry would be extremely aggressive in lobbying to prevent the removal of the dangerous nitrites from our diet. Perhaps, it is time for Americans to wake up and demand of their CongressWhores and SenateWhores to start protecting us instead of prostituting themselves for campaign contributions from industries and other groups whose goals and activities are completely at odds with the health and safety of the people they are supposedly elected to protect and defend.